If you’d like to talk to us about a quote, or anything else, please get in touch. 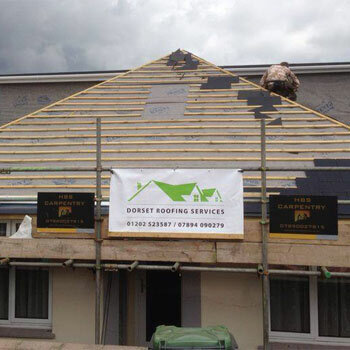 If you would like to contact Dorset Roofing Services Ltd about a quote then please complete the form below. We will get back to you as soon as we can. 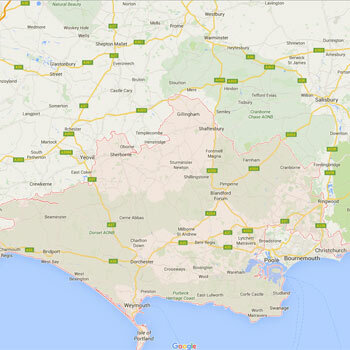 We service areas including Bournemouth, Poole, Christchurch, Ferndown, Ringwood, Broadstone, Hamworthy & Wimborne.